It’s time for Vietnam to change the mindset on and approach to energy strategy, while considering the saving of energy in production and consumption as a must instead of a choice, stated Assistant Prof Dr Tran Dinh Thien, head of the Vietnam Institute of Economics. 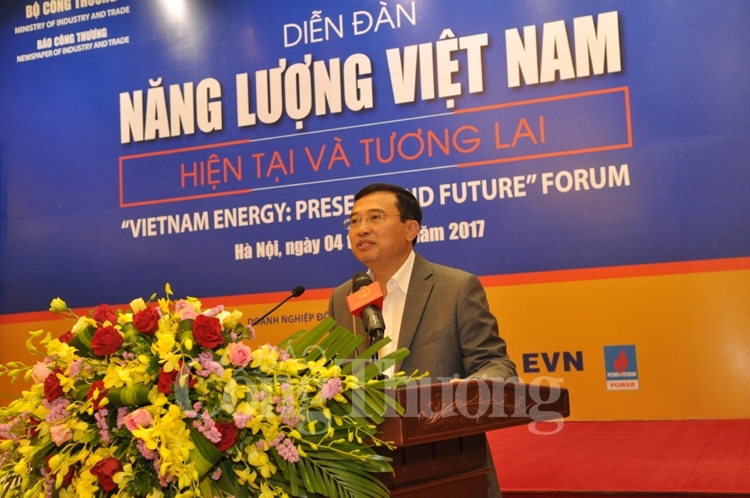 Addressing the “Vietnam Energy Forum: Present and Future” held by the Ministry of Industry and Trade in Hanoi on May 4, Thien said that energy wasting in using, which leads to a high energy cost, reduces the country’s competitiveness. Vietnam’s growth model has long been dependent on exploiting natural resources, traditional industries, energy-consuming and low technology sectors, he added. Thien noted that currently, energy consumption in the cement industry is 50%, while that of the pottery industry is 35%; garment and textile, 30%; steel, 20%; and agriculture, 50%. He also stressed the need to promote the reasonable use of energy in a smart economy, along with the application of modern technology in energy production and consumption to reduce cost. Meanwhile, experts at the event highlighted that energy strategy should be included in technology strategy to deal with the tension of energy supply and demand, while prioritizing the development of high technology industries instead of “classical” ones that require large amount of natural resources and energy. It is also necessary to focus on a green and safe energy system with the key pillar being renewable energy, they said. 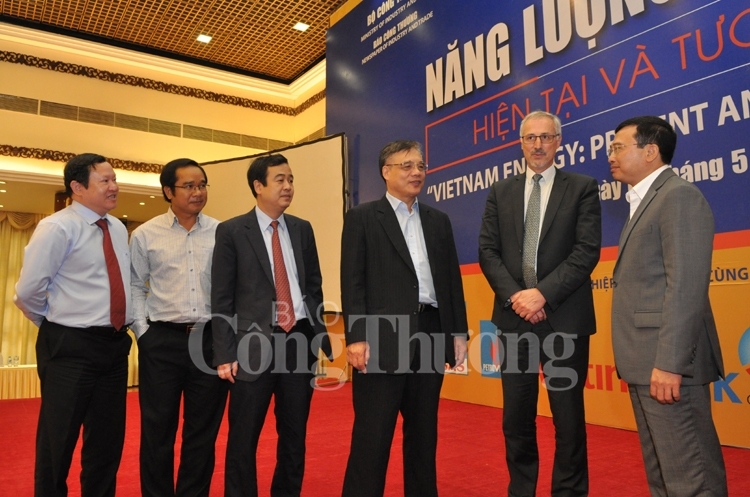 According to the Ministry of Industry and Trade, Vietnam is facing challenges in energy as the energy demand is surging amidst stricter environment requirements that put pressure on the ensuring of energy security. 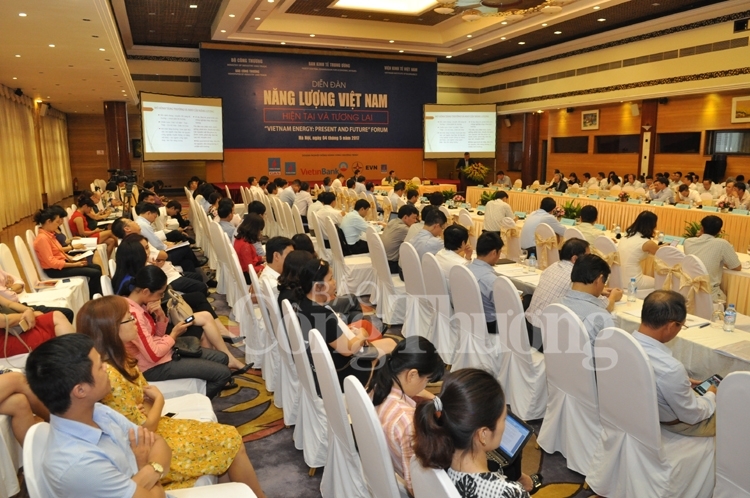 From an energy exporter, Vietnam has become a country importing energy, added the ministry. It noted that the energy demand in the recent five years rose about 9.5% each year, which is forecast to continue to increase in the next 15 years. At the same time, energy consumption increases averagely 13% each year in the 2006-2010 period and 11% in the recent five years and about 10% in the future. A representative from Department of Industry under the Central Committee’s Economic Commission said that along with ensuring energy supply through the comprehensive development of the energy system, it is crucial to re-assess the trend of energy using in the world and apply modern technology and saving energy. In order to reach the target of 1-1.5% reduction in energy loss each year, stronger measures are needed in energy saving nationwide, said the official. 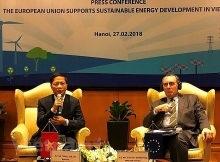 Deputy Minister of Industry and Trade Hoang Quoc Vuong said that the ministry is concentrating on building policy and mechanisms with approach of economical and effective energy using and application of environmentally-friendly technology in energy production towards a low-carbon economy.